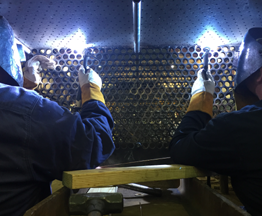 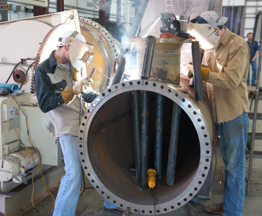 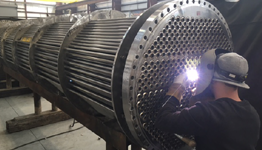 GEO is set up to provide all engineering necessary to design and fabricate your heat exchangers. 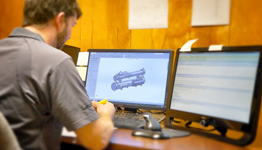 With just the process information we can provide a thermal rating and sizing as well as a mechanical design that includes detailed drawings required for fabrication. 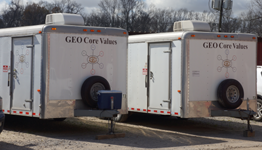 Due to repeated and increasing customer requests for field service, GEO Field Service LLC was formed in June, 2002. 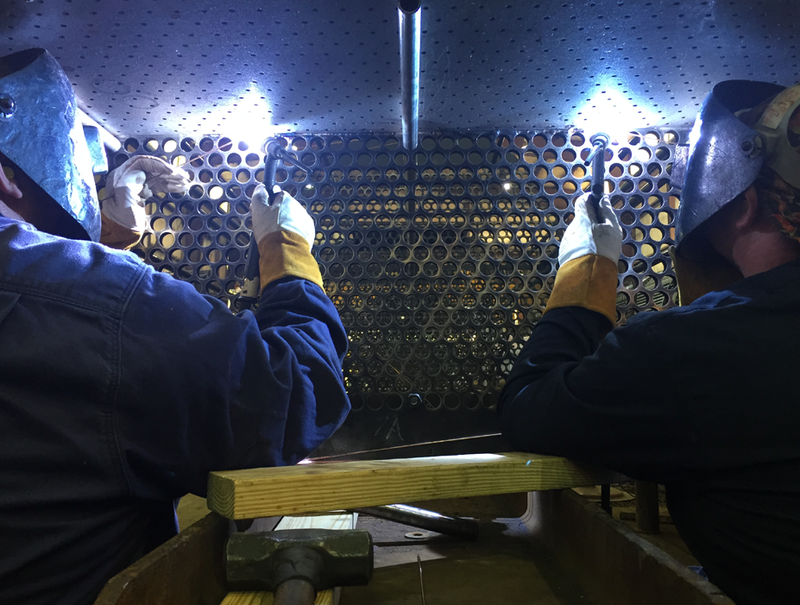 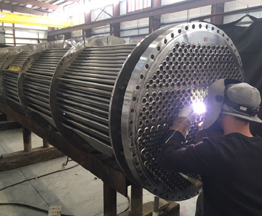 The field service group is led by Mark Wells, Ronnie Haydel, Dwayne Rogers, and several first class mechanics and welders with many years of safe field experience. 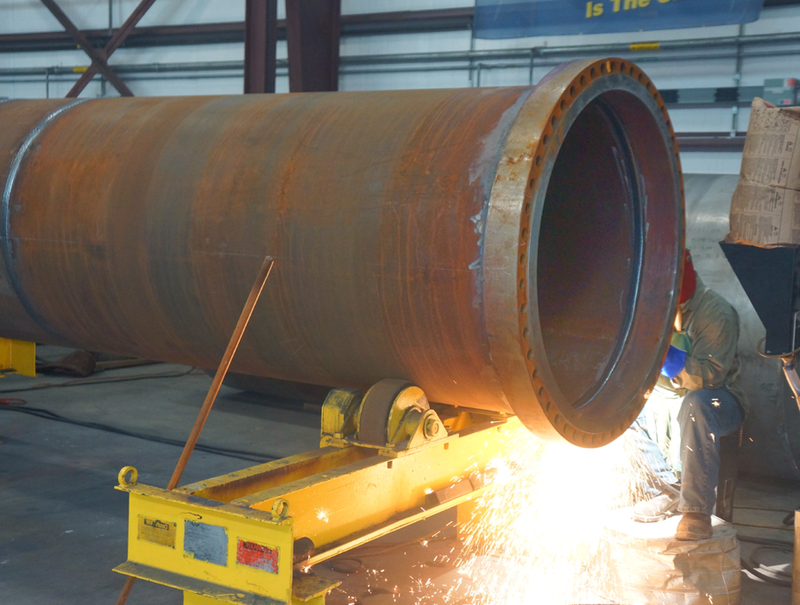 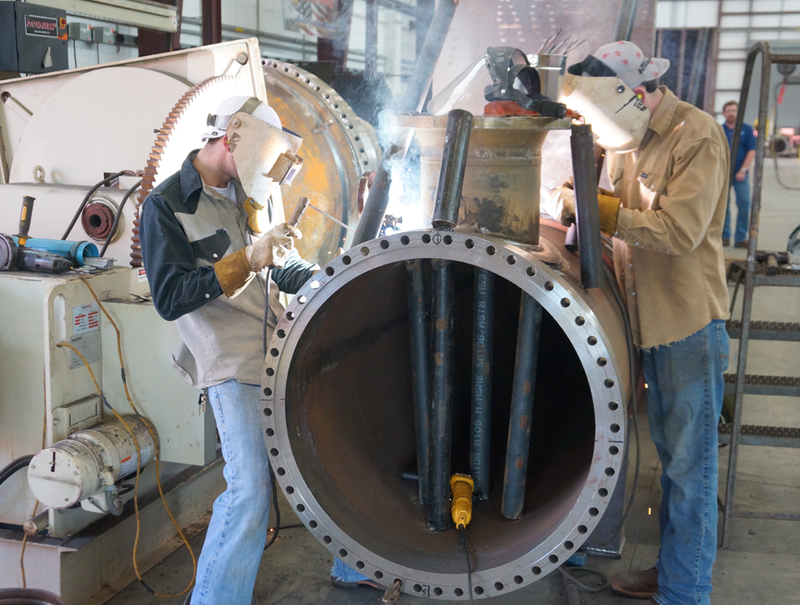 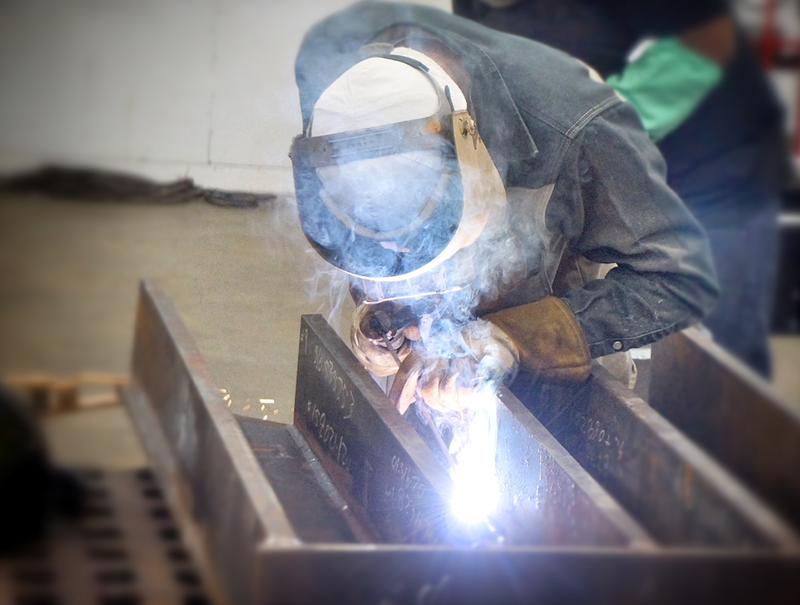 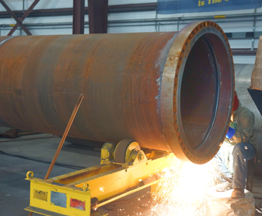 We have A Class welders who also specialize in tube end welding and all alloys. 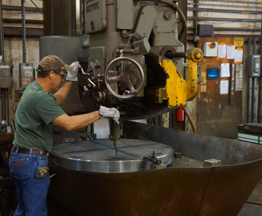 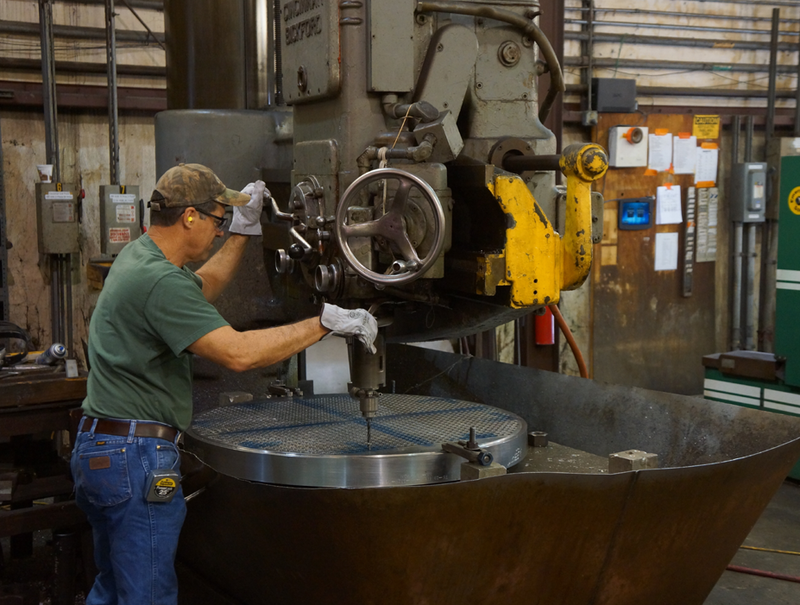 We have state-of-the-art machinery that allows closer tolerance than our competitors. 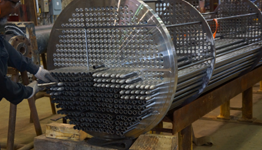 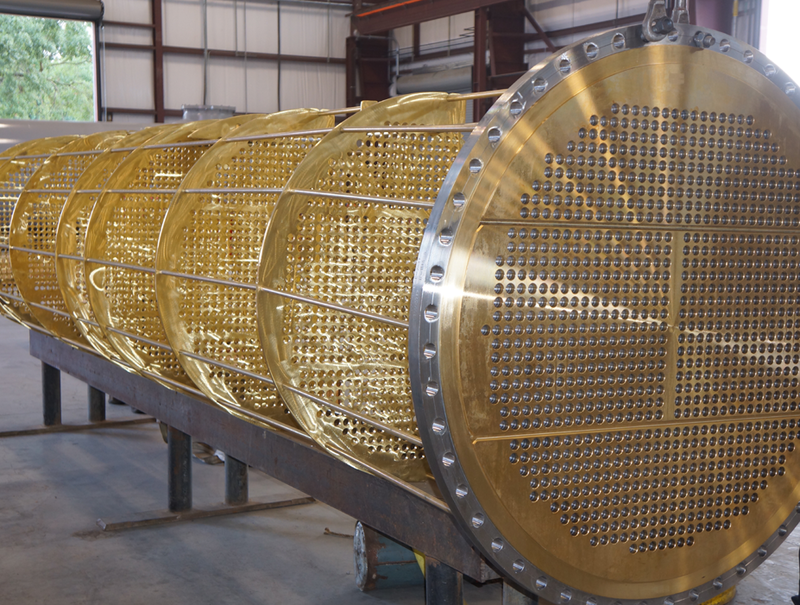 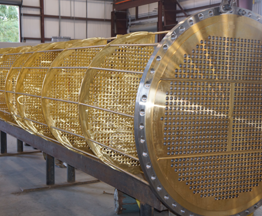 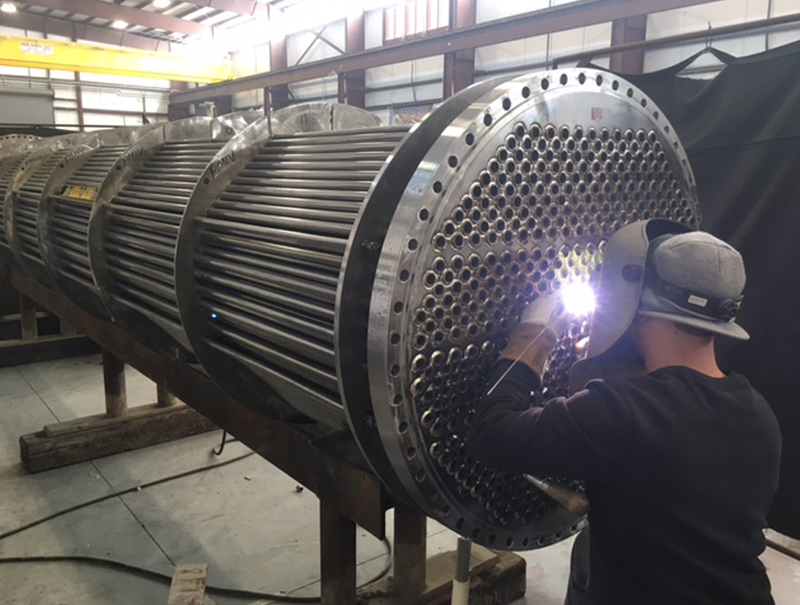 GEO provides all engineering necessary to design and fabricate your heat exchanger or replacement heat exchanger parts. 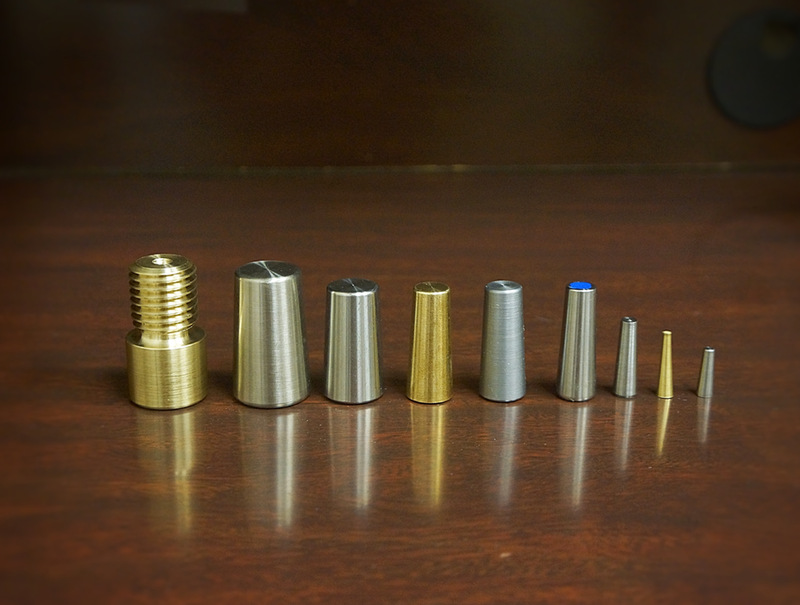 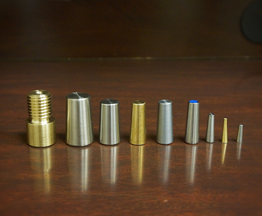 Tube plugs are shipped in boxes which state the size, quantity, and plug material. 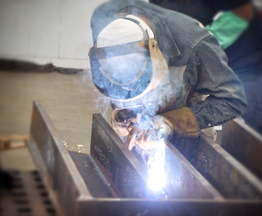 At GEO, Safety is our number one priority.